Published on 22 September 2016 by Thibault Liebenguth . Since more than 6 years, we work closely with the outdoor sports Industry, the textile industry and the alpine territories on their sustainable and innovation processes. Next to that, MILLET dare the human sports adventure, helping since 10 years expedition projects with the MILLET EXPEDITION PROJECT and its club of complementary partners. 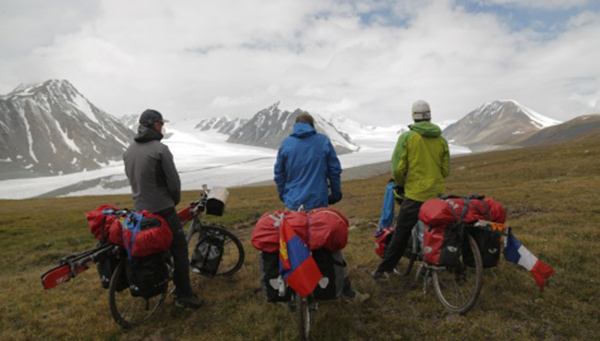 This project call, aim to help the most original and ambitious expeditions with materials, advices and money. AIR is now an official member of the jury of the MILLET EXPEDITION PROJECT, as an expert in sustainable development. The objective of the partnership is to evaluate the projets on their environmental and social impact, but also to help them in analyzing this impact, and structure the positive actions that their project will bring to the final destination. The 10th Season is starting this septembre 2016 and we invite you to push your project if you have an expedition in mind and if this project will have a real positive impact on local people and environment ! « Bilan de la première édition du “Positive Action Festival” !